Medical marijuana may be coming to Utah this November in the form of Proposition 2. Proposition 2 would allow for patients to receive a marijuana card recommended to them by a physician. These cards would allow for the patient to buy up to two ounces of unprocessed cannabis over a 14-day period and use said cannabis as long as it’s not being smoked. A majority of Utahns have shown support, with current polls estimating that around two-thirds of the state will vote in favor of the measure. “This should’ve been a matter for lawmakers who have had ample opportunity to act, and they’ve punted it every time,” says Armentano. Movements to legalize medical medicinal cannabis started in 2015, when Senator Mark B. Madsen tried to pass a law that would let patients with certain diseases use the plant to treat their ailments. While the bill failed, it showed that the days of medical marijuana being completely off the table in Utah were over. Regarding the origins of the stigma around marijuana, Armentano weighed in. “In my opinion, it’s largely cultural, the opposition in regard to marijuana is based on rhetoric and stereotypes, instead of science and evidence,” says Armentano. NORML plays a role in eliminating these stigmas by advocating “the science of cannabis” to people in an effort to change these stereotypes. Not everyone is in favor of Prop 2. Others opposed to Prop 2 include The Church of Jesus Christ of Latter-day Saints, DARE Utah and Governor Gary Herbert. Opponents point to increased marijuana usage amongst youth and an increase in DUIs in states where the plant is medically legal as reason to vote no on Prop 2. 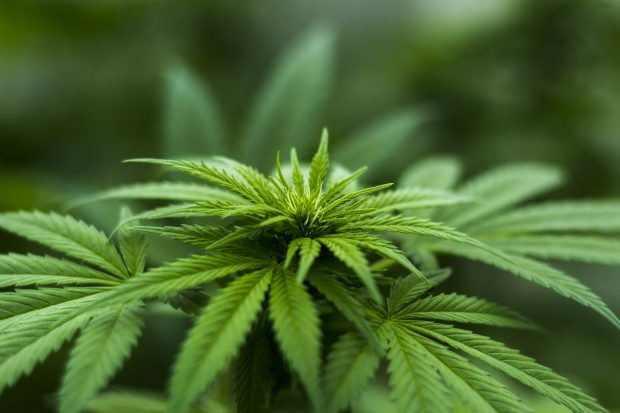 Most opponents to the bill aren’t entirely against the medical use of cannabis, but instead cite a lack of safeguards in Prop 2 as their reason for urging Utahns to vote no. SLCC student Tristan Grant suffers from chronic back pain and has been prescribed medicinal cannabis in states such as Colorado in the past. “Having cannabis legally available in Utah would be a lot easier than traveling to Colorado whenever I really need it,” says Grant. 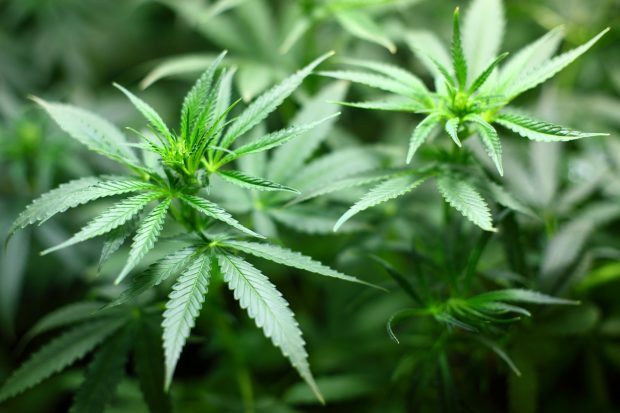 Grant belongs to a growing population of Utahns that are legally prescribed marijuana for their pain in other states, but simply cannot obtain it where they live. What do you think? Will you be voting in support of Proposition 2 this November? Tweet your opinions to @GlobeSLCC using the hashtag #SLCCProp2 and make sure to vote this November!